It’s April Fool’s Day. Don’t believe anything your hear about your favorite teams. It’s April Fools’ Day. Don’t believe anything your hear about your favorite teams. Half the things you’ll read online today won’t be true. We’ll have to see if this year’s batch of jokes live up to last year’s but let’s take a look at all the pranks people in the sports world are pulling this year. They even fooled Shane Victorino. BREAKING: Orlando City launches Lions Only, an exclusive dating website for City fans. 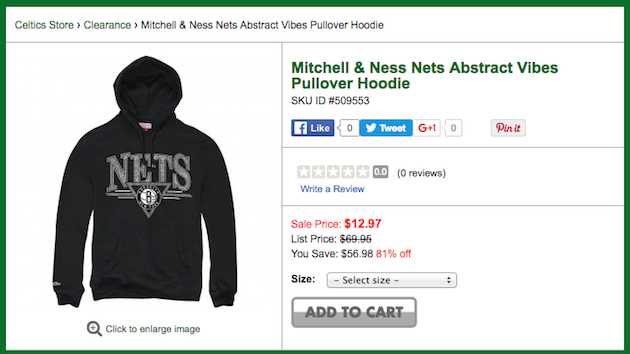 The Celtics own the Nets’ lottery pick and look how they’re celebrating. Have been called in to teach @a_miller48 and @Yankees the "glove switch". He should be good to go! Check back throughout the day as we keep updating this post.